As the population grows, the courthouses continue to record leases, grants, and deeds. As property changes hands, the title chain grows longer and more complex. Working with multiple records, a yellow pad, and a pencil has become burdensome and time-consuming. All this research demands more time, reducing your availability for more valuable business pursuits. These, among other things, are the reasons why big data is the future for landmen. Historically, landmen have traveled to courthouses, peered into musty tomes, and traced documents from book to book. 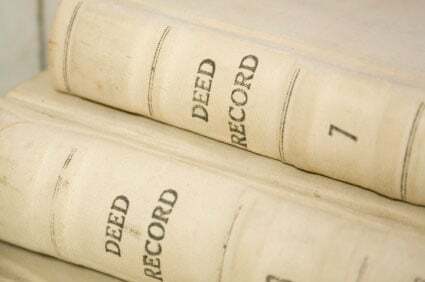 If someone already had a needed record book, you had to wait your turn, all the while knowing one of your competitors might already be on the trail of something you wanted. Big data tools change the game, standing everything on its head. Where you might have spent 80% of your time on research and only 20% on lease negotiations, big data turns that around, so you have the time you need for more valuable activities. You’ve probably heard the expression big data, but did you ever stop to wonder what it really meant? The term is used to describe the massive amount of data and information that inundates business every day. It includes data of any type, whether it is structured or unstructured. More than that, when we talk about big data, we are also considering how to wring a competitive advantage from it. We develop tools to help us discover insights to aid in better, faster decision-making and effective business strategy. When you have a mountain of data, you don’t want to search and sift it using last century’s tools. As a matter of fact, it’s nearly impossible to do so and certainly not quick. Today’s business moves at the speed of data, and you do, too. Luckily, you can access a number of applications and software that will shorten your research time, streamline your business processes, and help you create accurate documentation. 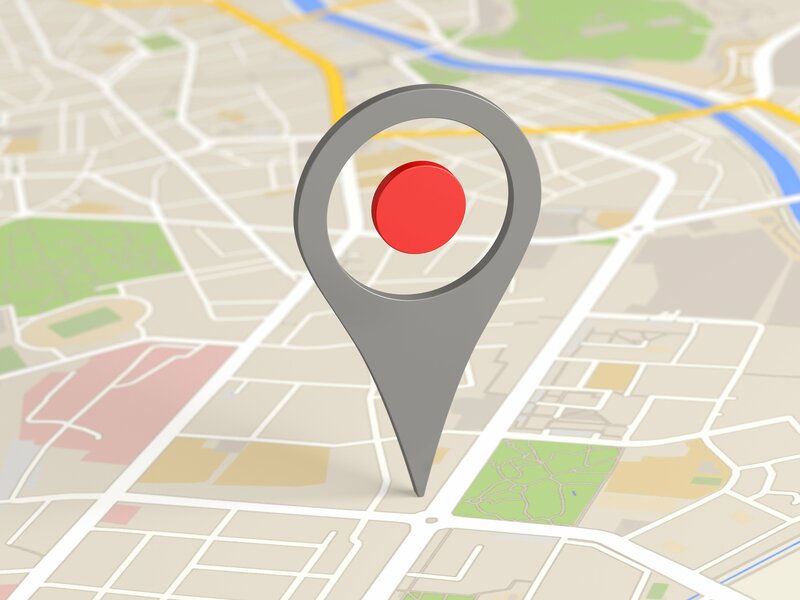 How would you like to specify an area on a map and find all the information tied to each piece of land within your circle? Doing it the old-fashioned way would take forever. Now, all the tract descriptions can be linked to the corresponding abstract or section. You select your area of interest on the map and Bam! You have all the data right there in front of you. You can look at all the associated instruments for the area you selected without having to cross-reference a single record book. 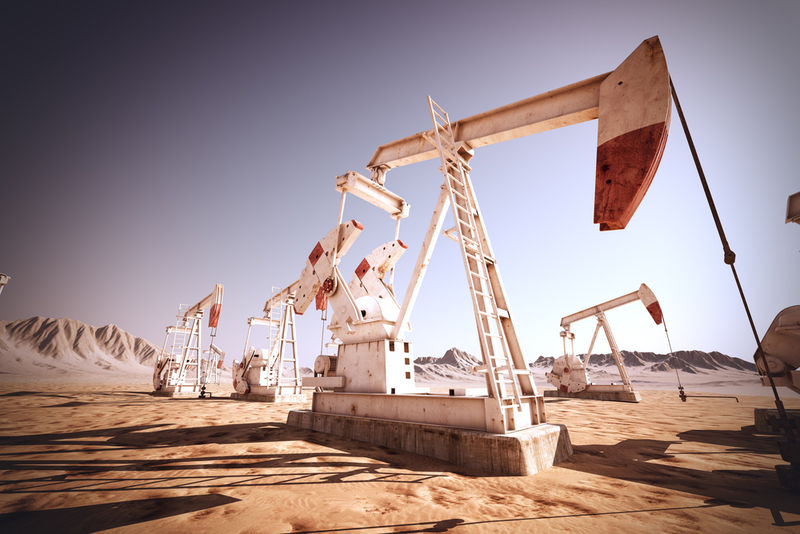 Property records integrated into a data-rich, map-based platform allows landmen to recreate the oil and gas environment for any instrument under review quickly and accurately. What used to take weeks to research now takes just a few hours. Today it is possible to scan any document and save it as a computer file. 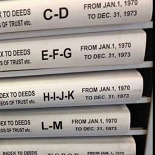 Instead of paper records stacked up at the courthouse, you can read the image files from your computer. It doesn’t matter how many people are accessing that file, you don’t have to wait your turn or even go to the courthouse to look at it. CourthouseDirect.com provides a database full of document images so you can sit at home and search through grantor-grantee indexes, adverse liens, plat maps, and more. You can trace pipelines, view wells and plats, and pool reports from the GIS data map. Optical character recognition lets you take it a step further. Optical character recognition (OCR) allows you to translate an image of text into an editable document. The technology has matured to the point that OCR programs can often read documents that you can’t. OCR reads damaged documents so you can recreate the information. 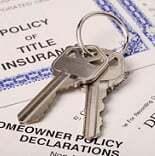 You can create searchable text and identify keywords and phrases in the various clauses of a lease. As users add to the data set and make corrections, these programs become ever more accurate and complete, improving your ability to create complete records. When you look for open acreage, a two-dimensional map doesn’t always yield the information you need to identify available land. If you take Pugh clauses and depth restrictions into account, the job becomes impossible. It’s easy to overlook available tracts because they are camouflaged. The ability to perform a 3D subsurface query brings to light assets that are buried among the pile of deep rights and stacked plays. When your business uses different tools for various parts of your process, it can be difficult to transfer information from one application to another. The applications don't speak the same language, or the data must be formatted differently. In the worst case, someone has to retype the data into the other tool, introducing error and taking up time. Today’s tool developers understand that each part of the system must be able to share data without intervention or translation. An integrated platform is one in which all the applications pull the same data (preferably from a central database) and share it across the tools. The ability to build reports, analyze lease information, and create a complete picture of a piece of land from a single computer screen adds hours to your day to use for growing your business. Just as courthouse records continue to grow, the amount of data you use in your business grows as well. The Rolodex has given way to a customer relationship management solution, where all your client data is kept in one place. Another application allows you to plan your day, week, month, and year. Contrary to popular belief, we humans can’t really multi-task. But you can set up a system with the dates and times of all your interactions and other tasks, and it will keep you on track with your business. You can usually access your calendar and notifications from your smartphone, so you don't even need to be at your desk. You can receive notifications of new information without the need to search constantly. For example, CourthouseDirect.com offers a lease alert. 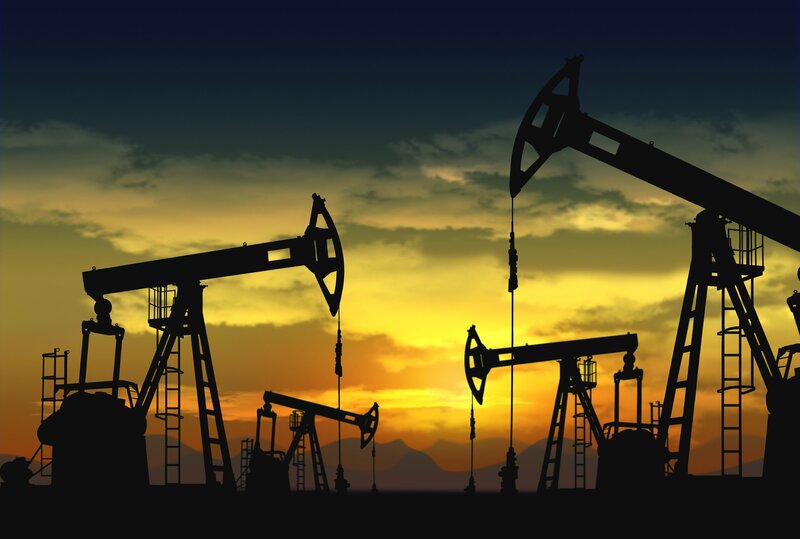 You can select your county of interest and receive email alerts to oil and gas leases within days of the actual filing. You can acquire other market information in the same way, using a variety of tools and databases for a competitive advantage. 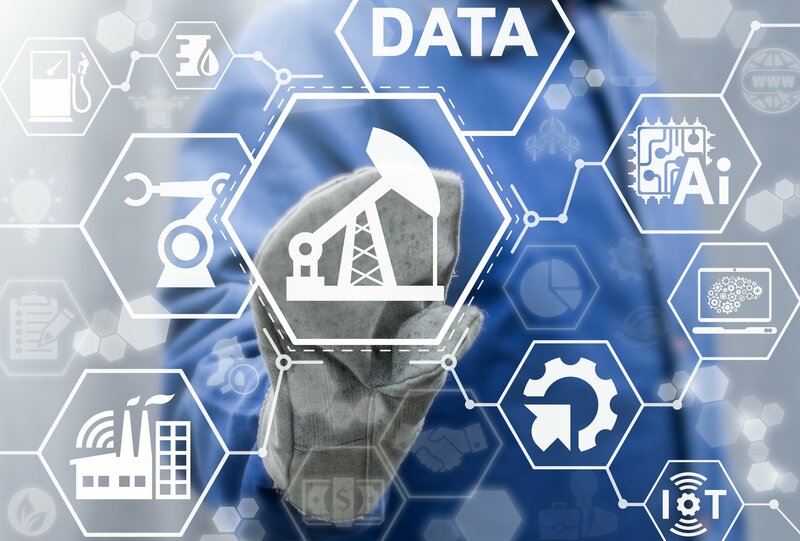 Leveraging big data to streamline the land acquisition process, reduce search time, and secure correct leases is all part of the business now. Landmen must leverage the tools to tame big data to make complex decisions promptly and develop strategy.